Leading in the Republic of Kazakhstan freight forwarding company in the railway industry, providing a full range of transport services in the oil and gas sector. 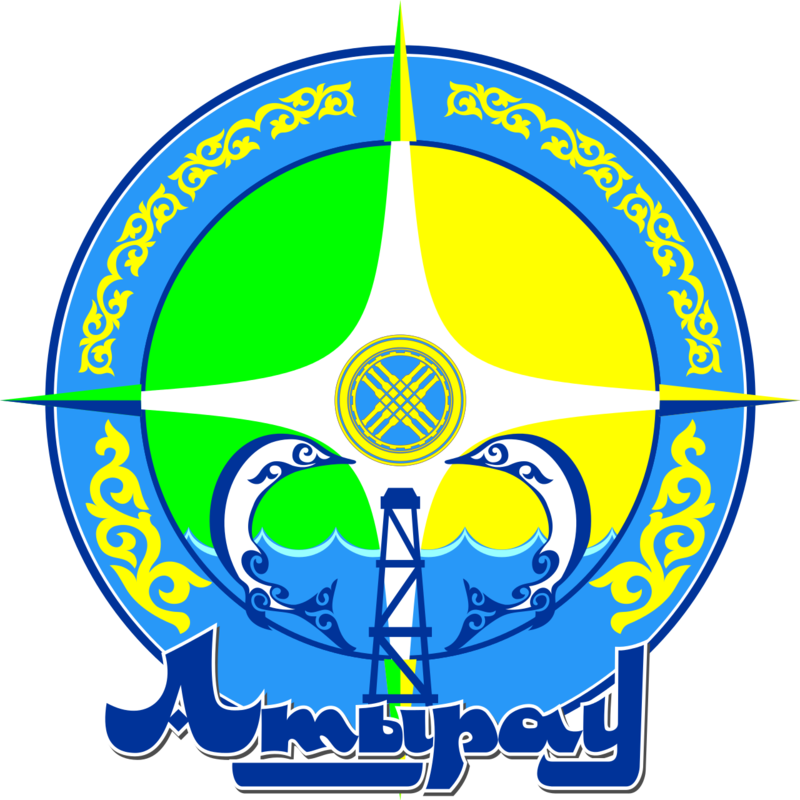 Official forwarder of JSC "national company "Kazakhstan Temir Zholy". Representations and technical personnel in the cities: Astana, Atyrau, Shymkent, Pavlodar, Aktau, Kyzylorda, at Dostyk and Uzen stations, and also at 3 largest oil refineries of Kazakhstan.